You guys totally rocked Southampton! 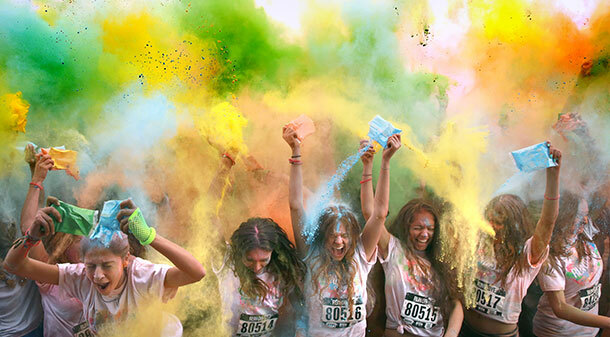 Thank you so much for turning Run or Dye into a truly awesome day. The MCs loved it, the volunteers loved it, we loved it and hope you did too. Post and tag a pic of someone you love for the chance to win 5 FREE tickets to next year (tutus included). You can purchase official photos from SportCam. 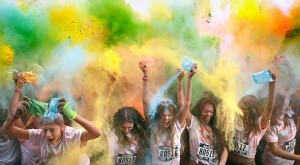 Go to www.sportcam.net and enter your bib number to find pics of you and your family / friends enjoying the day! We would love to come back to the Outdoor Sports Centre, Southampton next year. Please can you answer 10 quick questions (2 minutes of your time) so that we can improve your experience. Anyone who completes the survey will be entered into a free prize draw to win entry into next year’s event. Thanks to the dye throwers from Future Employment! Thanks again for an amazing weekend.